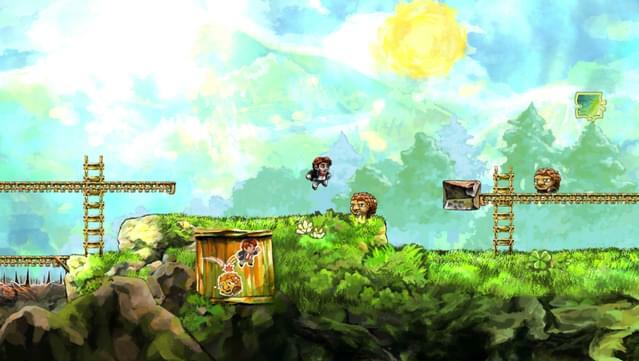 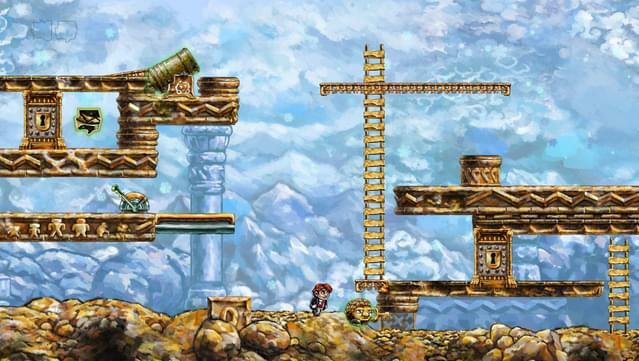 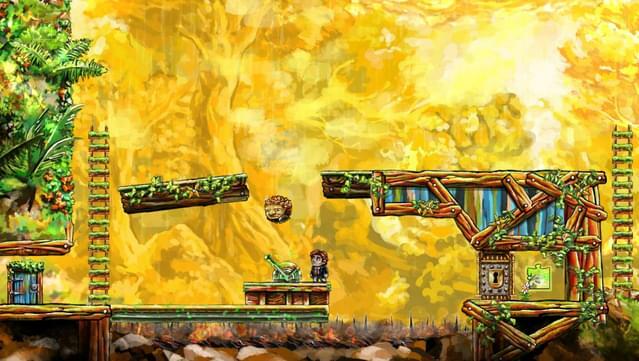 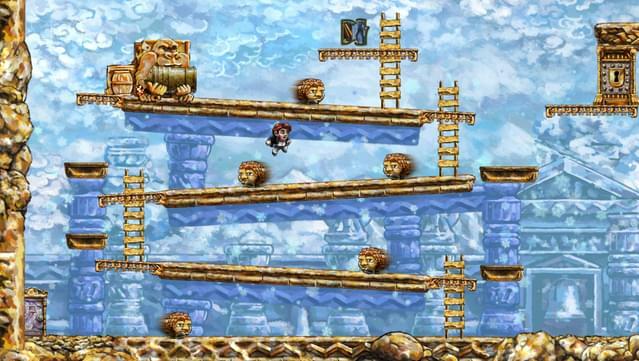 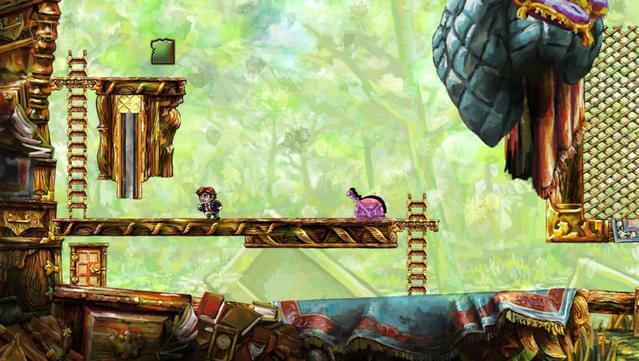 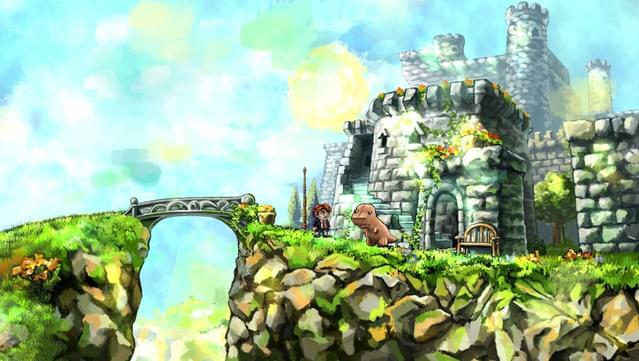 Forgiving yet challenging gameplay: Braid is a 2-D platform game where you can never die and never lose. 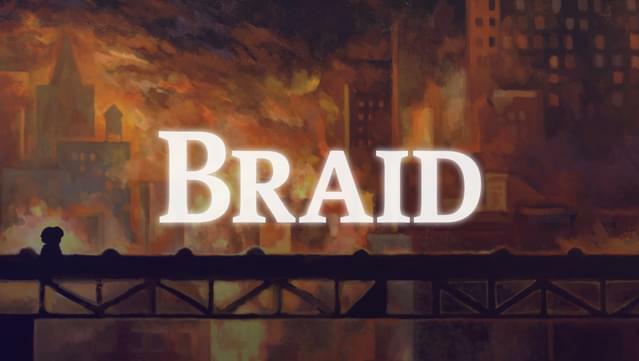 Despite this, Braid is challenging — but the challenge is about solving puzzles, rather than forcing you to replay tricky jumps. 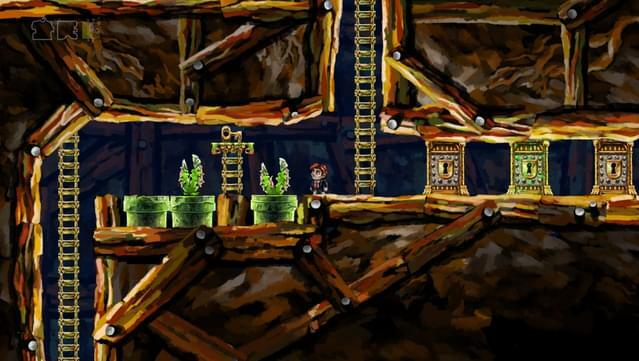 Rich puzzle environment: Travel through a series of worlds searching for puzzle pieces, then solving puzzles by manipulating time: rewinding, creating parallel universes, setting up pockets of dilated time. 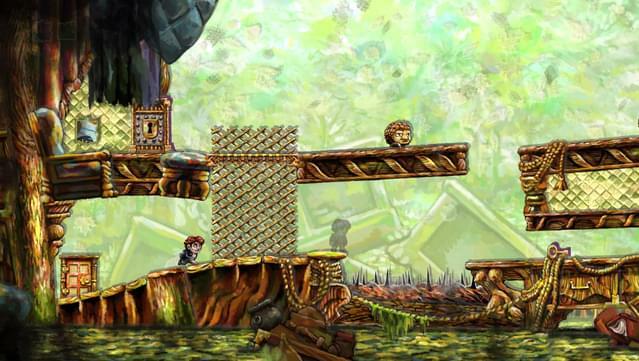 The gameplay feels fresh and new; the puzzles are meant to inspire new ways of thinking. 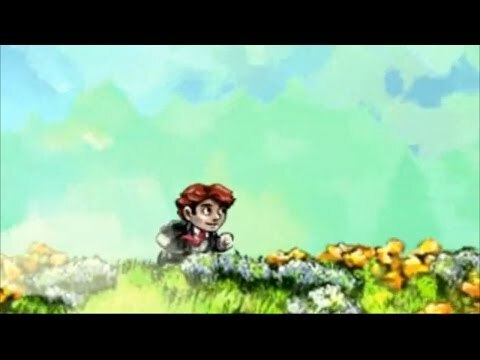 Nonlinear story: A nonlinear fiction links the various worlds and provides real-world metaphors for your time manipulations; in turn, your time manipulations are projections of the real-world themes into playful "what-if" universes where consequences can be explored. 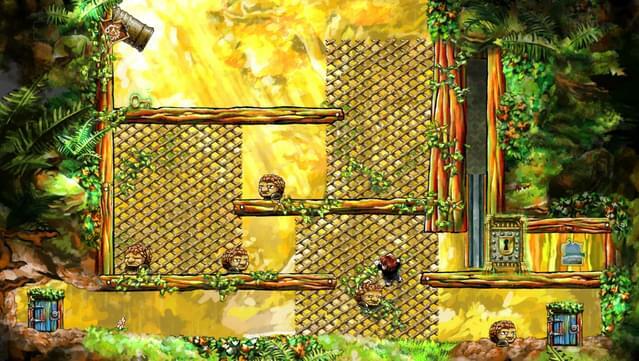 Nonlinear gameplay: The game doesn't force you to solve puzzles in order to proceed. 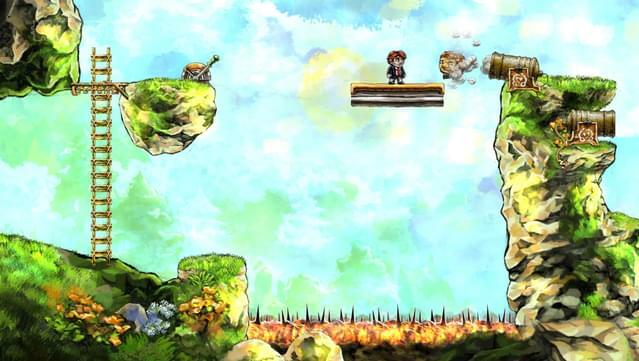 If you can't figure something out, just play onward and return to that puzzle later.